Do you want to get more sales of your products and make the brand more famous? 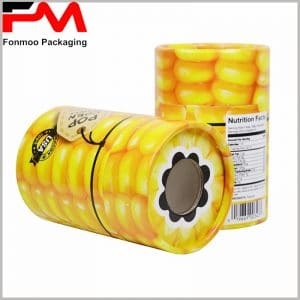 You need to customize a unique product packaging, tube boxes packaging is a good choice. Cylindrical box packaging probably only occupies a 10% share of custom packaging, but because of its scarcity, it gets more attention. Cardboard tube packaging uses a Full color printing process and uses a specific background according to the actual situation of the product. The obtained effect is the best. Whether your product belongs to the essential oils, cosmetics, food, or other industries, don’t worry about the size of the custom packaging because of all packages we provide for you are customized according to the actual situation.